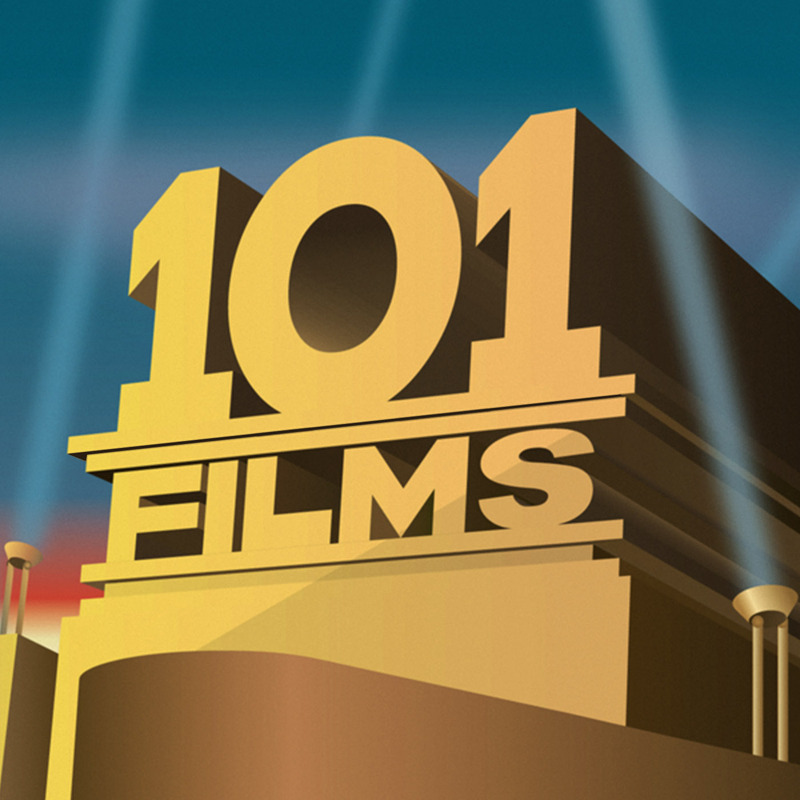 We love going to the cinema here at 101 Films, but we don’t love everything about the cinema. Overpriced food, tiny screens, stupid ticket prices, surcharges for watching films in 3D when there’s no 2D version available, people talking during the film, people checking their mobile phones… all of these things were sent to try us. It’s not like everything was rosy in the old days either. At least now in the era of pre-booked seats there’s no chance of queuing outside the cinema in the rain, only to reach the doors and be told the screen’s full. And Ian has a tale about a certain vermin-infested old movie house that will make your toes curl. So join us in a one-off 101 Films Special in which we moan about the awfulness of going to the cinema, as well as celebrate its special magic. Although we mostly moan, to be honest. Surely there shouldn’t be “ringtones, chatting or flying popcorn” in ANY screenings – aren’t ushers supposed to stop that kind of thing? But of course they’ve done away with ushers now, essentially giving up on trying to regulate the behaviour of people in the cinema entirely. 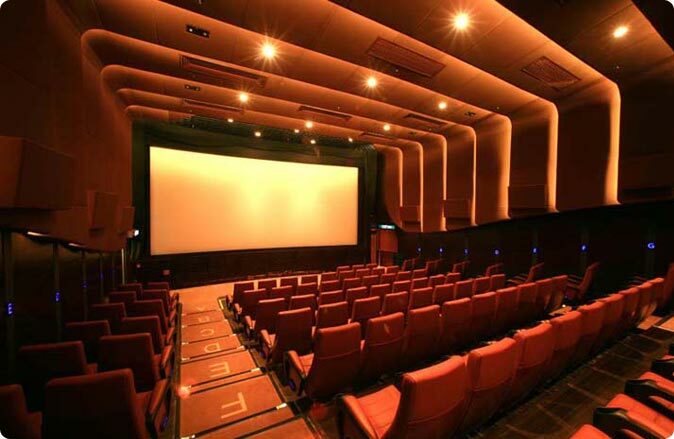 Instead you now have to pay extra to watch a film without being pelted with popcorn. Tch. Great podcast folks! Really enjoyed this special. I think you should stop doing old films and do more specials!